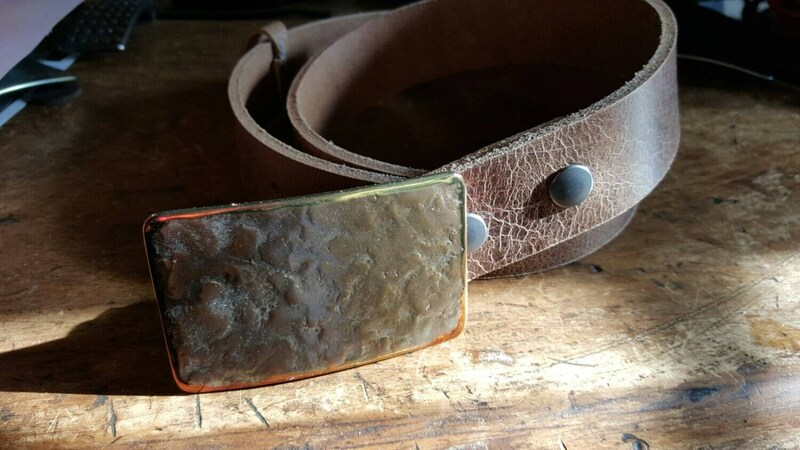 Belt buckle sold and shipped worldwide. 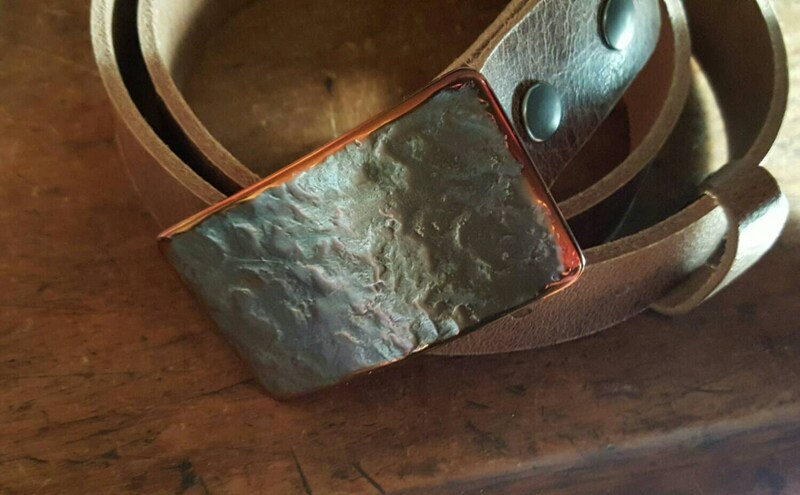 Belt buckle is heat treated stainless steel to blue, copper colour. 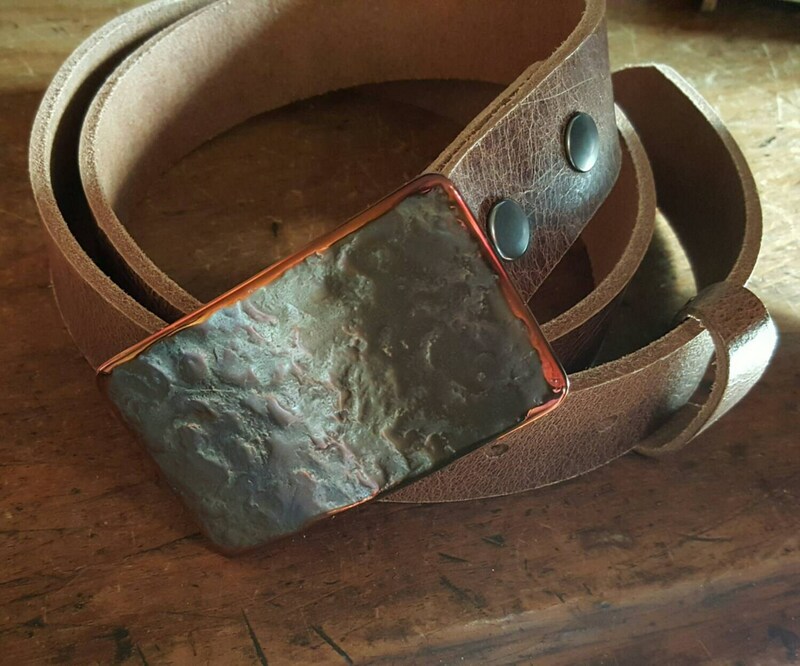 Fits 1-1/2" belt for jeans or casual wear. Buckles to fit a 1-1/4" belt also available in this style. Please contact us for a custom listing. 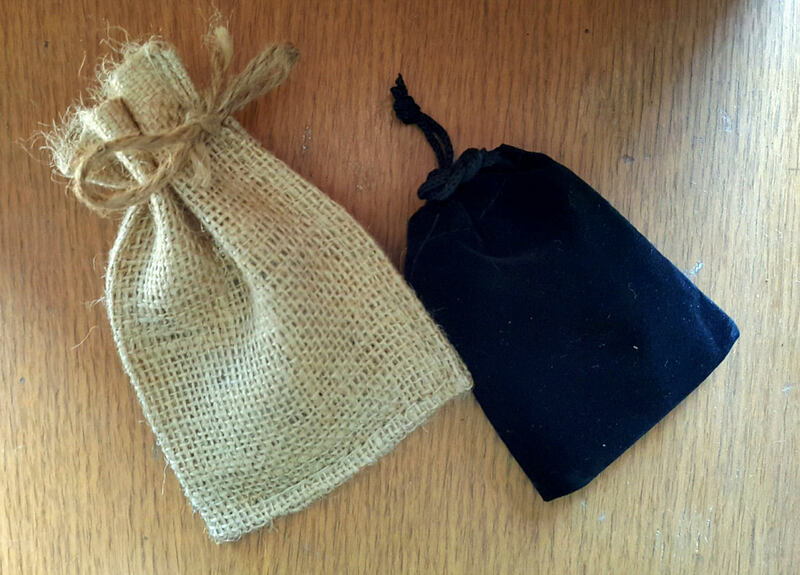 Black velvet or beige gift bag included with each belt buckle created by Artist, Robert Aucoin. Each buckle is an original, therefore will vary slightly. Every effort will be made to stay true to the listing photograph. Dark brown, black, fawn brown. 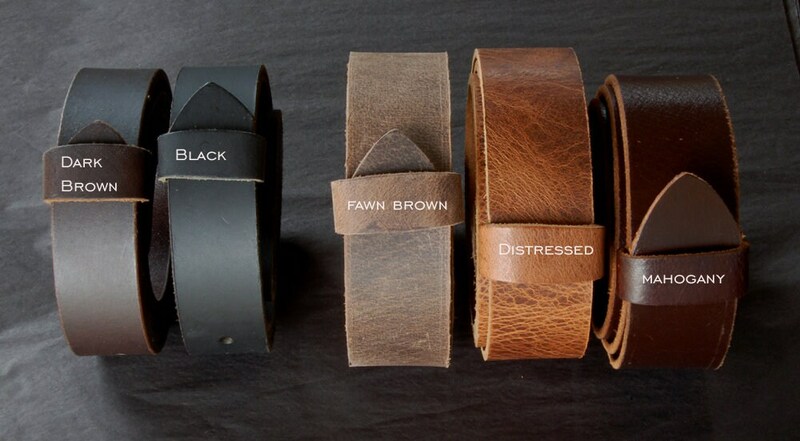 distressed & mahogany leather belts with snaps. Makes changing buckles simple. Australia~ Brazil~ Canada~ Estonia~ Finland~ France~French Polynesia~ Germany~ Hawaii~ Iceland~Italy~ Japan~ London~ Norway~ Poland~ Portugal~Russia~South Korea~ Spain~ Sweden~ Taiwan~United Kingdom~ United States~ Yukon to name a few.